The SAT I (Reasoning Test) and the SAT II (Subject Tests) are your first steps to college. Colleges review your test scores to determine your readiness for college-level work. Practicing for these tests can improve your scores, and higher scores means more opportunities. May or JuneSAT II Subject Tests in your strongest areas when you finish a course. For example, freshmen can take biology and sophomores can take world history and chemistry. August-NovemberSAT I Reasoning Test in fall of senior year. Check with colleges for last accepted testing date. For information on fees and fee waivers, follow this link. The SAT I, commonly called the “SAT,” is a general reasoning test which includes a Reading Test, a Writing and Language Test, and a Math Test. There is also an optional essay component which some colleges require. For a detailed description of each section, click here. When should I take the SAT I? Students should take the SAT in spring of their junior year and again in fall of their senior year. When you apply for college, you will report all of your scores in your application, and most colleges consider the highest scores in each area. How can I prepare for the SAT I? There are several ways that you can prepare for the SAT I. First, use the resources at the College Board (links below). Take practice tests, read and follow College Board test tips, and sign up for practice problems to take each day. If you took the PSAT, use your score reports to guide you in your practice. For information on how to view and use PSAT scores, click here. 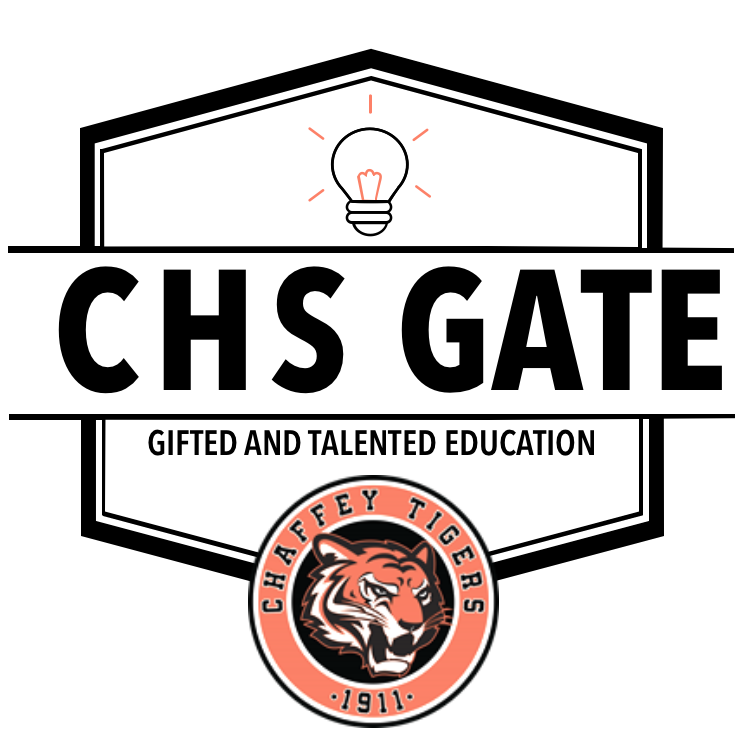 At Chaffey, juniors may take a FREE SAT prep class! If you can, definitely take this class. It is a large time commitment, but it can help boost your skills and scores. For information, see the flyer here. The SAT II Subject Tests are tests designed to help you show mastery of material in specific courses. They are not AP exams; they are designed to evaluate mastery of high school material. You can select your strongest areas and take these tests to help make your college application more competitive. Some colleges require SAT II tests as part of admission, and some only suggest that you take them. It is your responsibility to check the admission requirements for each school you plan to attend. Look at the admissions page for each college. It may take a little time, but you should be able to find the admission requirements. The bottom line is that you should definitely take the SAT II tests if you are a strong student planning to apply at competitive colleges; it is yet another data point that colleges use when comparing potential students. Like the SAT I, doing well on these tests can show off your strengths, and that is always a good idea! You can take one, two, or three tests in one day. Be sure to check the College Board site for dates. Click here for the 2017- 2018 dates. The College Board publishes LOTS of great information to help you get prepared for these tests. Follow the links below to get started, and keep clicking to dig deeper.